Autumn, one of the four temperate seasons popularly known as fall in the Northern Hemisphere has already knocked our doors. It is the season that I am sure none of you out there doesn’t love. The superb weather, fallen leaves that one can sight almost anywhere are made fall all the more lovable. 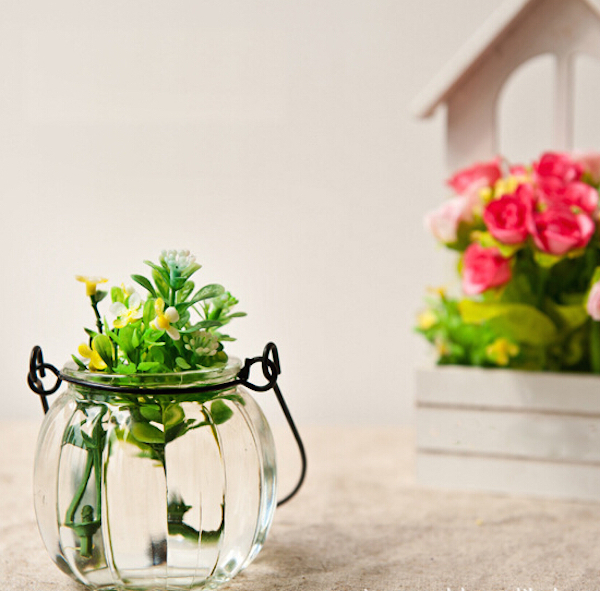 Lot many homeowners love decorating their home, according to the season to get that feel of the weather and there are oodles of cool ways one can go about decorating their home as they wish to. Today, we decided to help all you owners who wish to bring in the fall into your home to enjoy the feel of the weather with the nice ideas that we believe you all would love. 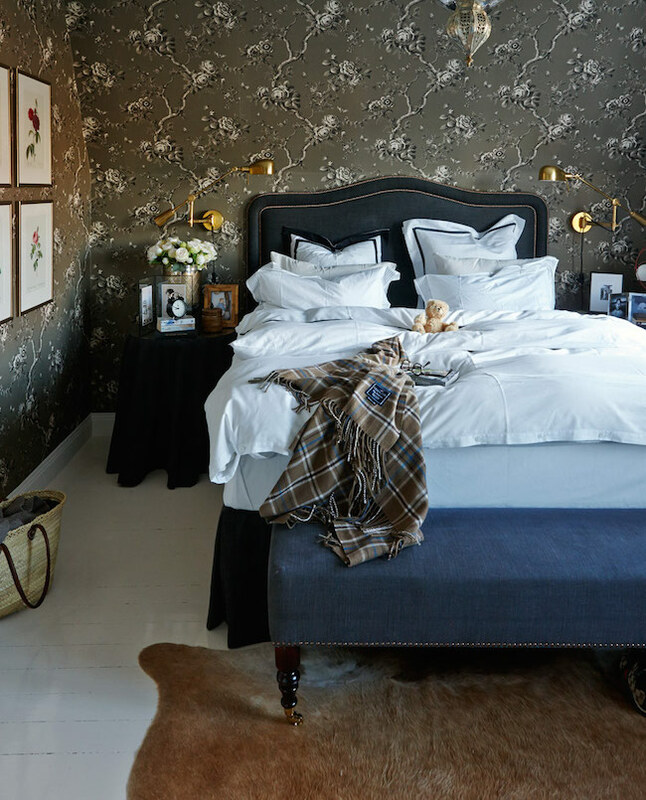 We have kept our post specific to decorating your bedroom this Autumn in some really cool ways. Take a look! Replace bright colored home furnishing with warmer ones like the bedspreads of white color and if you don’t have one you can replace the pillows with warm colored ones like green, orange, purple or the color of your choice. 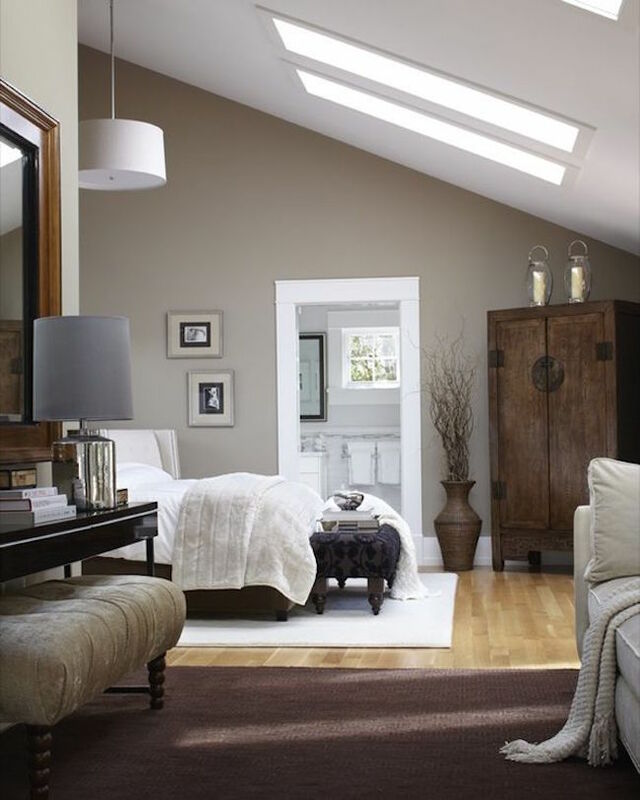 There is an amazing range of cool lightings for the fall season. You can get spooky Halloween theme lights or pumpkin shaped lights. You can add lots of blankets to the bedroom like on the bed, tables, chairs to add more warmth to your bedroom. Hand-knitted cozy light colored blankets or throws are superb to spread on the furniture in your bedroom. Adding rugs to your bedroom will give it more warmth and ensure the rugs are not too bright colored instead of soothing light colors. 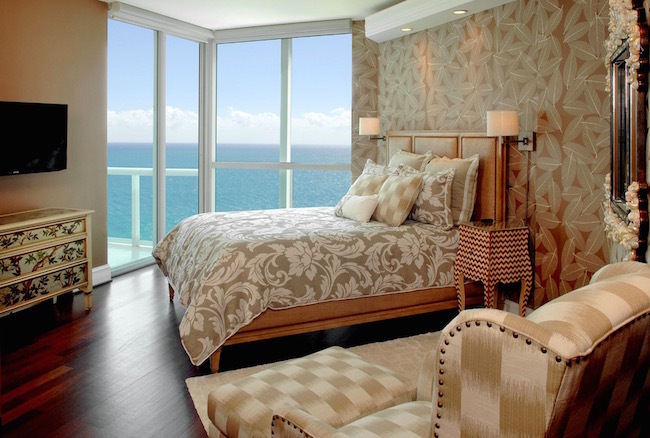 You can also layer rugs on rugs that will add to the warmth of your bedroom. 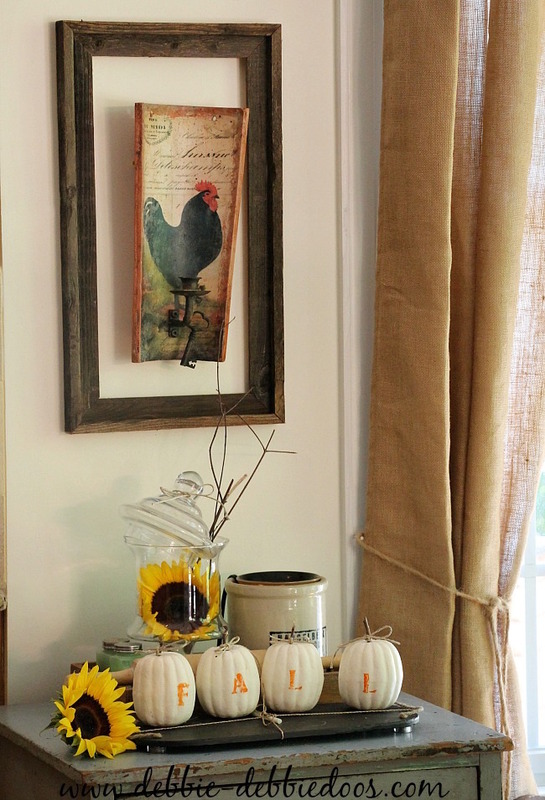 There are some really cool DIY ideas for decorating your bedroom for the fall season. You can get home fake leaves, ropes, mini pine cones, popperi and anything you feel will help you create decorative items. With all these items you can use your creative skills and come up with super cool decorative items. 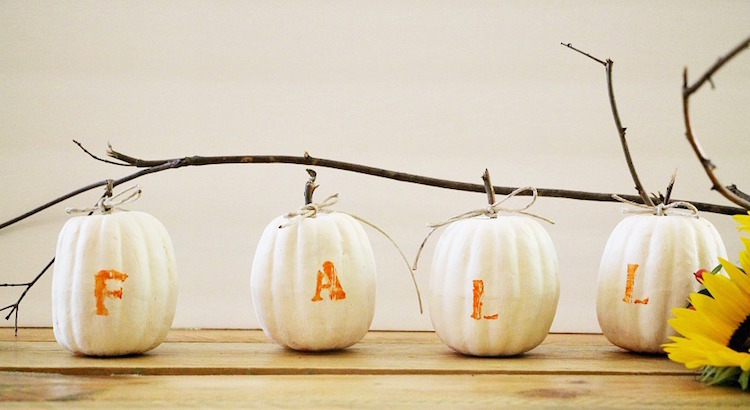 Pumpkins too serve as decorative items for fall. You can paint them in a cool creative manner. You can get home artificial pumpkins, pumpkin shaped decorative items or home furnishings like cushions or pillows to decorate your bedroom for the autumn. The very first picture that comes to our mind at the mere mention of fall is of the visually cool leaves. 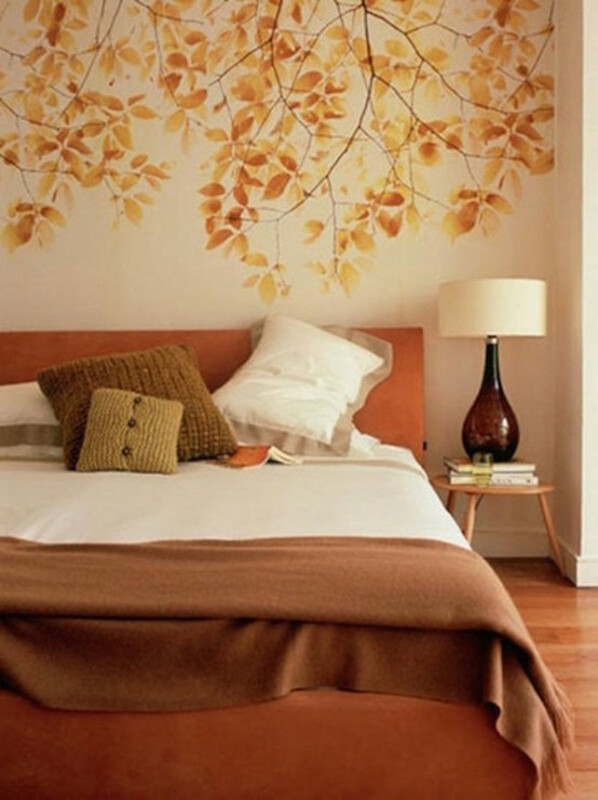 if you are planning to decorate your bedroom for the fall, you can buy leafy wallpapers or stickers for your bedroom. Candles are an important part of home decor when it comes to decorations for Autumn as these provide the warmth and make the rooms look soothing with amazing ambience. If at all you are not getting time to decorate your bedroom, we suggest you to get some leaves (fake or real ones) and pumpkins some candles which will do much of the decoration. To wrap up, Fall is a season in which it is difficult to wake up and when you make these decorations and add warmth to your bedroom, you are surely going to enjoy the season all the more. Your bedroom should be really cozy and believe me the tips listed above will help you decorate your bedrooms in super cool ways. Get wooden accessories, wool bedspreads, knitted pillows, nice rugs, cushions and decorative items to bedroom all the more cozy. Also, don’t forget to share the picture of your bedroom if you are already done with the decorations for this fall.